We want to sincerely thank all of our customers in helping us with another successful and fruitful year! We are now closed for the season and plan to reopen in the beginning of May with our signature, ripe tomatoes and delicious homegrown strawberries. 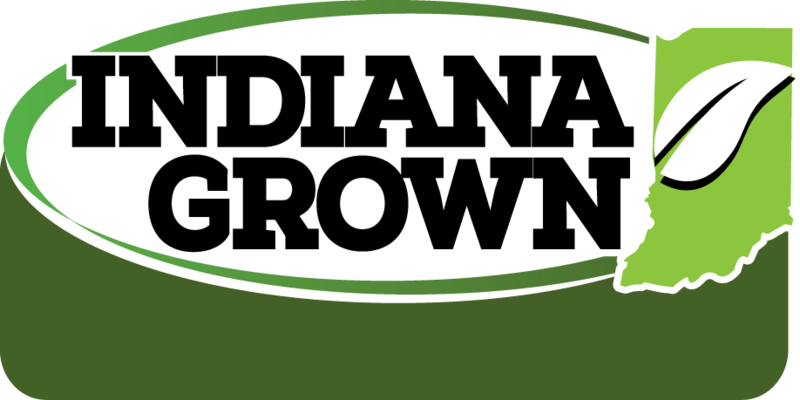 "FROM OUR FIELD TO YOUR TABLE THE SAME DAY"
WE ARE AN "INDIANA GROWN" FARM AND MARKET!!! Thank you for visiting us on our website! BELOW, PLEASE ENJOY OUR SEASONAL PHOTO GALLERY.